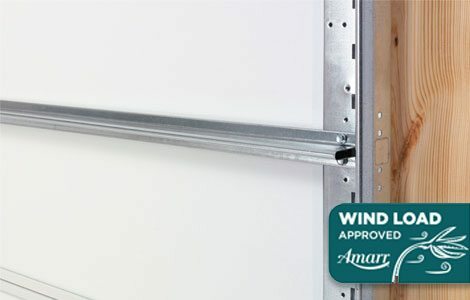 Featuring the Amarr Safe Guard system, the Stratford Garage Door Collection is made with durable, low-maintenance, standard gauge steel and is available in over 150 door designs. 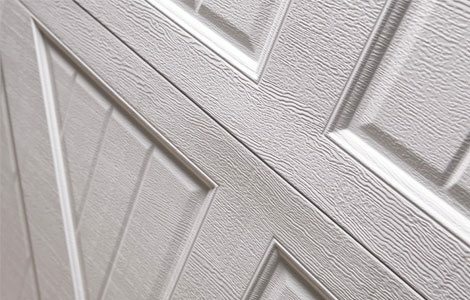 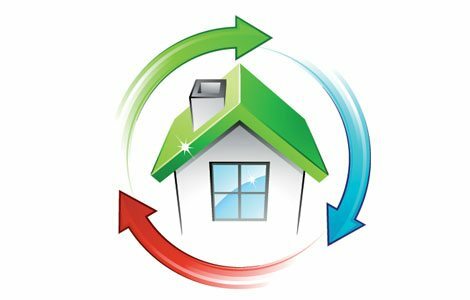 A Stratford 2000 double-layer door provides durable, low maintenance features, plus a layer of vinyl-coated insulation for increased thermal properties and quieter operation. 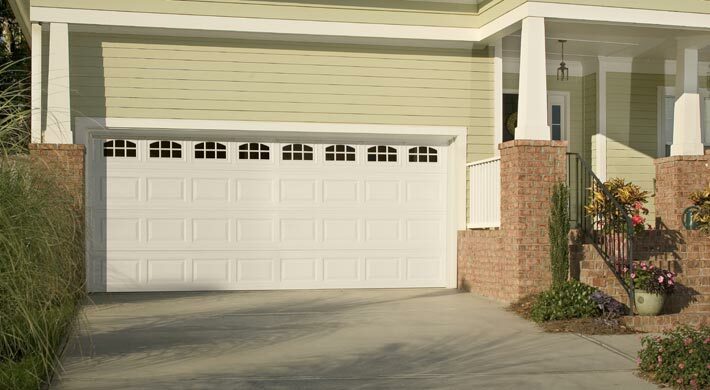 For the toughest, most energy-efficient steel door, a Stratford 3000 triple-layer door includes the ultimate in thermal properties, plus a layer of steel for a finished interior look and added durability.